Whether you’re the CEO, project manager, or a creative at an advertising agency, public relations or communications firm, you’re used to being an idea machine. Clients come to you all day long, expecting you to inspire them with the freshest ideas on how to tackle their marketing, design and communication challenges. Needless to say, for you to be able to deliver value to your clients, you need to stay on top of trends in media, digital marketing, mobile, creative, and more. As advertising, design, user experience, and public relations continue the trend of merging closer and closer together, you’ll need to stay on top of even more information. Last but not least, it’s essential to keep yourself familiar with all the hacks on how to better manage your own agency’s projects and teamwork. So where do you turn for inspiration of your own? We have a few suggestions. 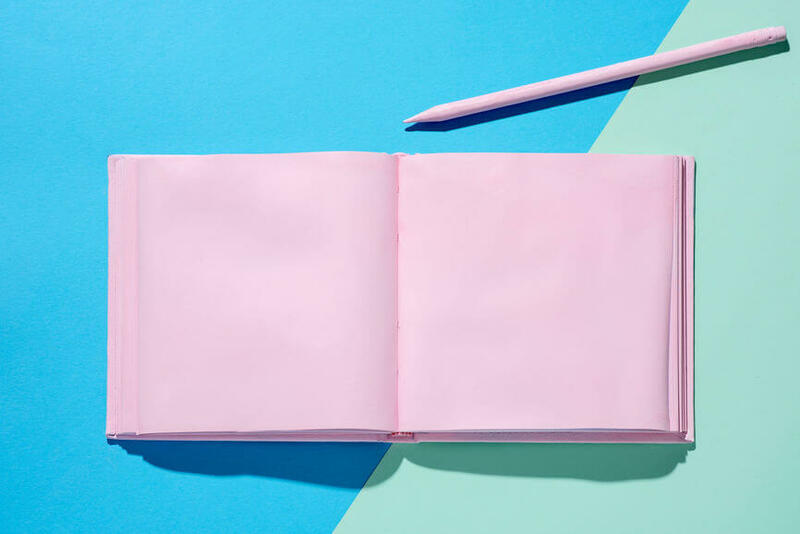 Here are 21 blogs that are sure to enable you to stay up-to-date with the creative industry, and give you cutting-edge ideas and inspiration. 🔎 Visiting the Ads of the World blog is like visiting an advertising museum, with quite possibly the most comprehensive archive of ads anywhere. Even their search menu speaks to the endless possibilities for inspiration. 🔎 Advertising Age is the premier new site for agencies all over the world. This blog is the leading global source of news, analysis, and inspiration for the marketing and media community. 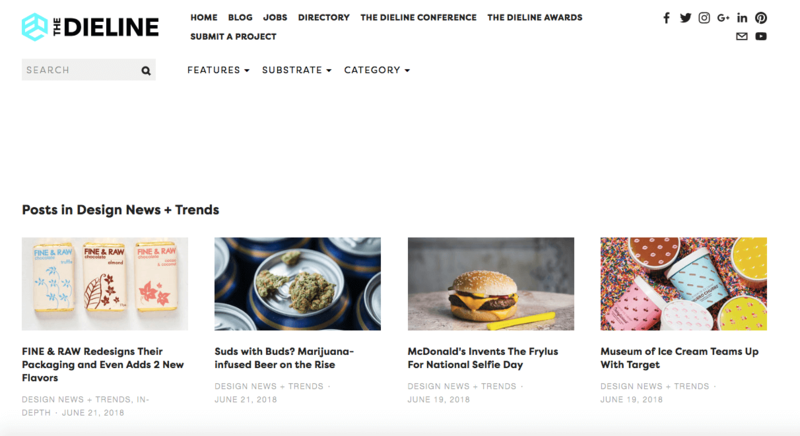 Advertising Age includes ongoing coverage of strategic topics for marketers from mid to large companies complemented by breaking news and a database of the world’s best creative. 🔎 Adweek is the leading source of news for marketing, media, and advertising professionals. Adweek is a must-read for CMOs, creatives, media buyers, content creators, agency heads and anyone looking to stay informed about the digital media landscape. For daily inspiration, make sure you check out the Ad of the Day section of their blog! 🔎 That’s us! We aim to create a valuable resource for decision-makers in the creative and professional industries. Our specialty is business management, digital innovation, and all things productivity. 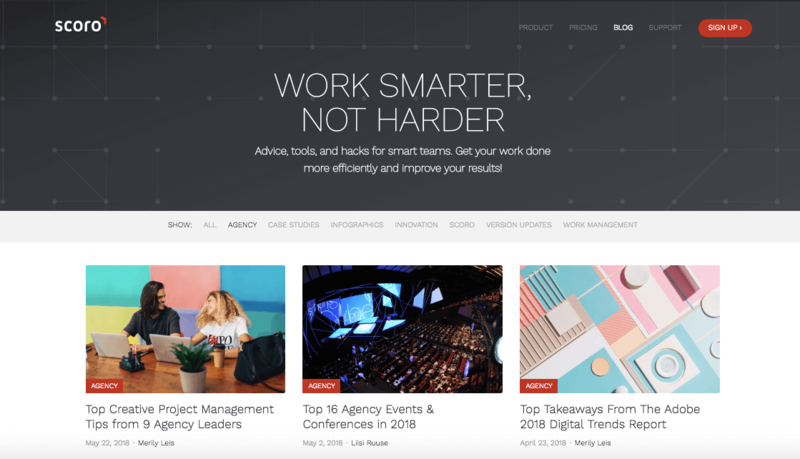 The blog provides advice, tools, and hacks for smart teams, with the aspiration to help your agency to get work done more efficiently. 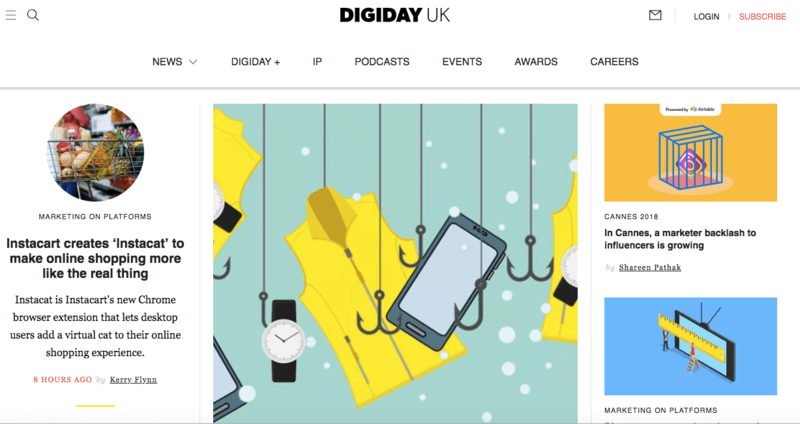 🔎 When it comes to innovation and the latest and greatest in digital marketing, Econsultancy always has it covered. 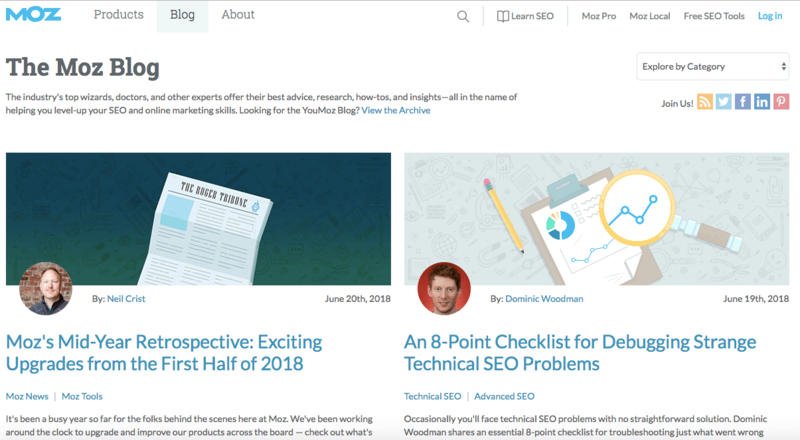 The insights on the blog range from the entire digital marketing spectrum, and even dive into more specific niche industries. The resources they offer provide practical advice for digital marketing that follows best practices but also integrates innovative trends. 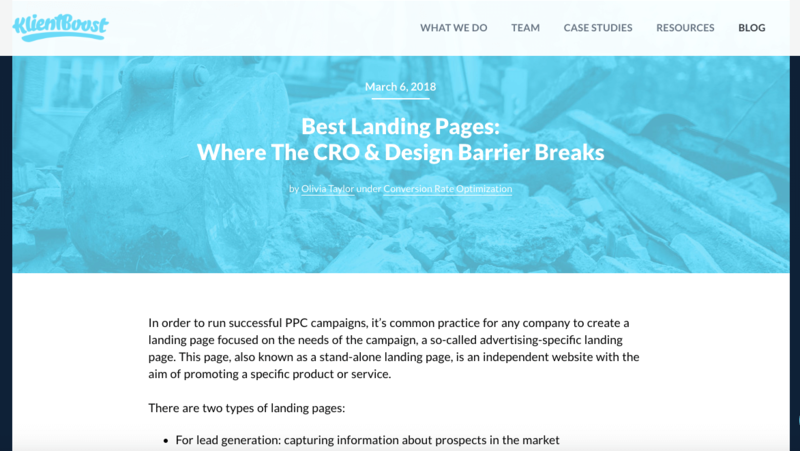 🔎 KlientBoost blog regularly features content with in-depth tips and strategy for improving the performance of your landing pages and conversion rates, and on how to crush your next digital marketing campaign. 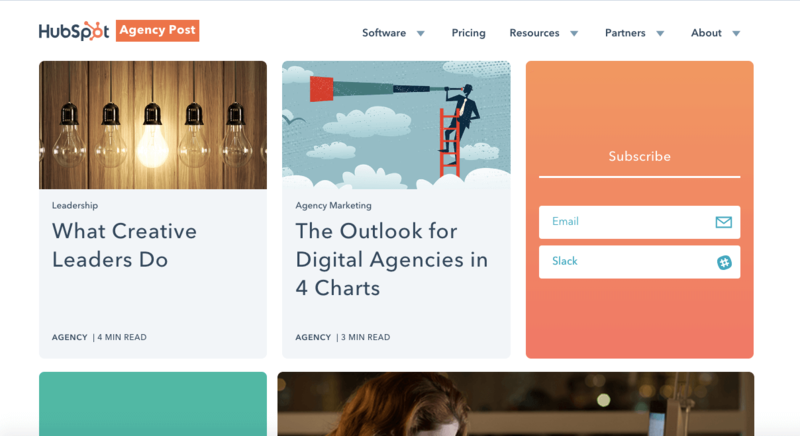 🔎 Agency Post is a HubSpot blog covering the latest tips, trends, and best practices for agency professionals. The content includes topics such as growing your agency, delivering high-quality work, building great relationships with your clients, managing your team, and more. 🔎 The Drum labels themselves as ‘The global home of media, marketing, and advertising’. 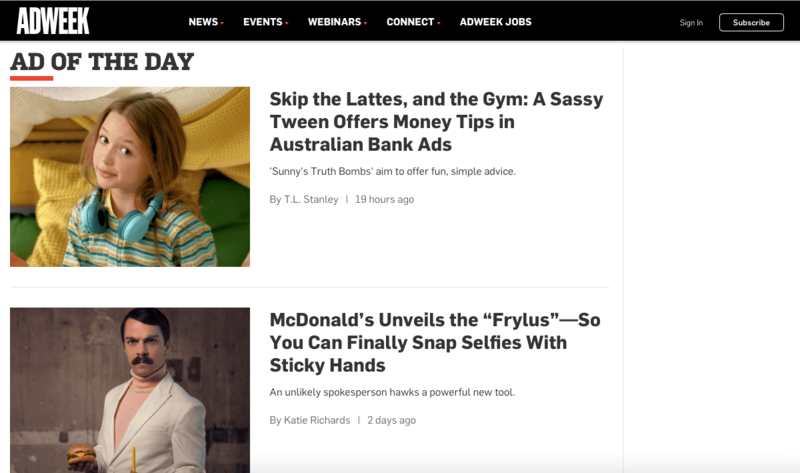 The blog published fresh, first-class content on the latest marketing and media news. What’s also great, is that they have designated URLs for the Americas, Europe, and Asia – with curated geographical content. When you’re looking for pertinent content for your agency or your clients, it is incredibly useful to have information sorted geographically. 🔎 SEO can seem a little scary, and it’s one of those ‘can’t live with it, can’t live without it’ things. Like it or not, SEO is an undeniably essential aspect of getting your content noticed and in front of the right people, and this is where Moz comes in. They have created an epic amount of resources that make it easy to understand how to work with SEO in a totally non-scary way. 📍 Must-Read: How Do You Set Smart SEO Goals for Your Team/Agency/Project? 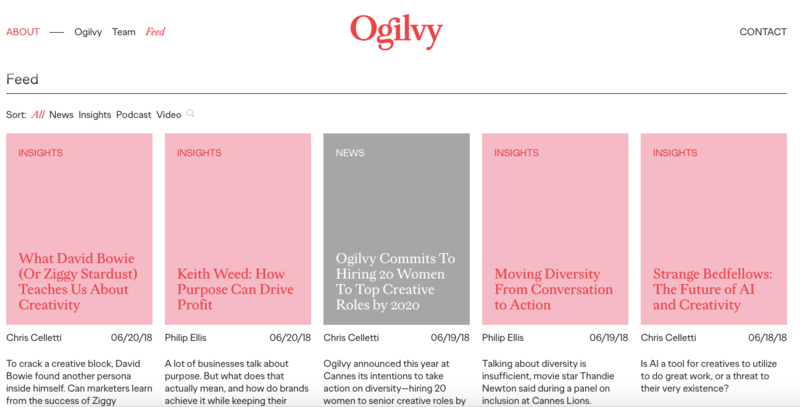 🔎 Ogilvy is consistently ranked as the world’s top agency – and for a good reason. And its blog is more of a fully immersive media platform than anything else. Covering everything from mobile to social to behavioral sciences to tech to current events, the blog also features enough evergreen content to last a lifetime. It may be a lot, but it’s worth digging through. 🔎 London-based WPP is one of the “Big Four” of advertising with nearly $20Bn in annual revenues. It runs a huge network of companies, including Ogilvy, Grey, and JWT. 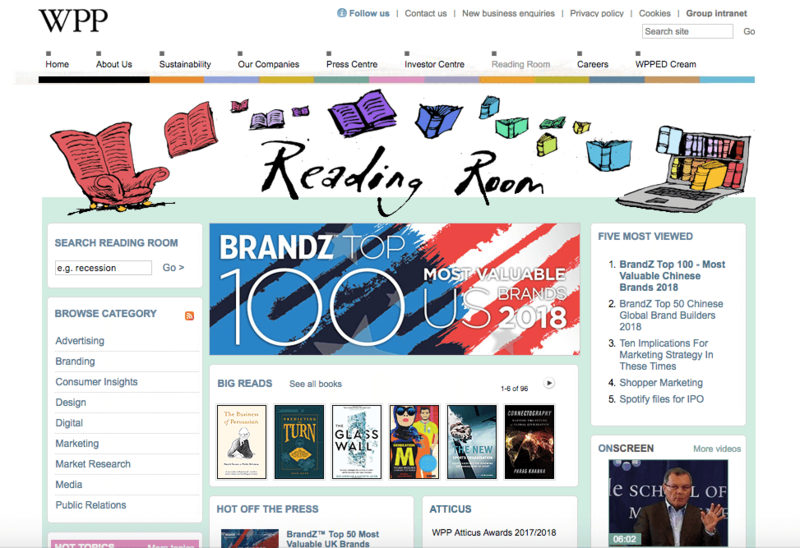 WPP doesn’t have a traditional “blog”; it has a “reading room” with articles on advertising, digital, branding, public relations, and design. This is a treasure trove of thought pieces and insight from one of the world’s leading advertising minds. 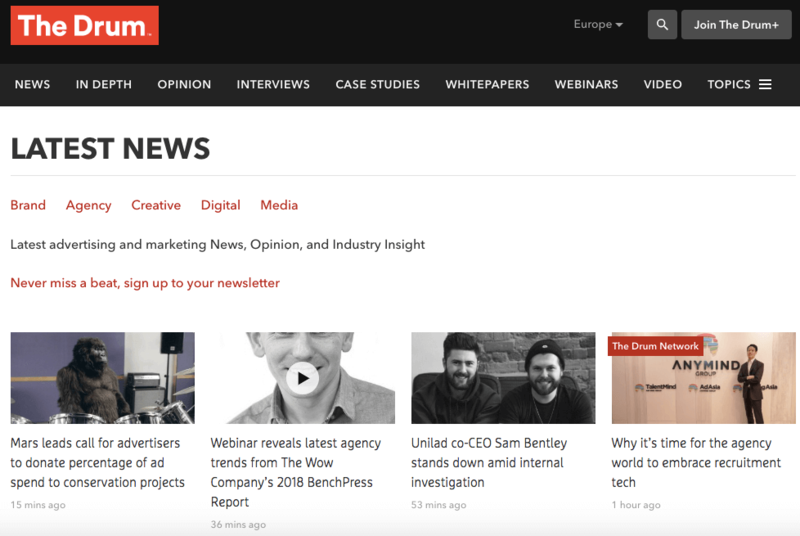 While WPP publishes a ton of content on its own site, it also curates articles published by its executives and affiliates on other sites such as Landor. 🔎 IDEO is one of the world’s foremost design agencies, responsible for some of the most recognizable contemporary designs. IDEO is also known as a thought leader in this space; what this agency preaches often becomes a part of the zeitgeist over time. 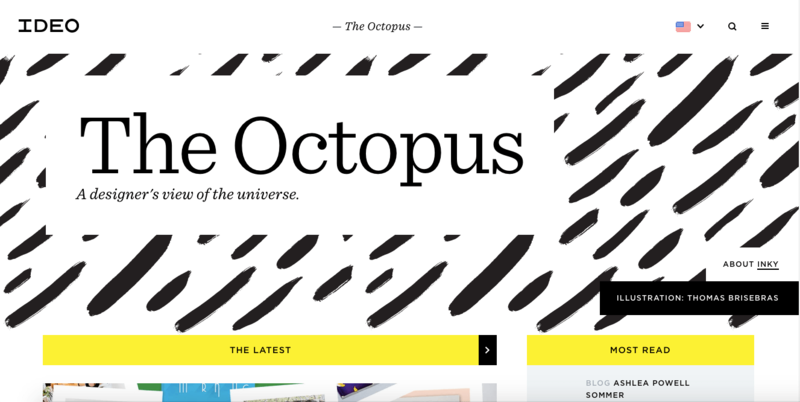 Their blog – called ‘The Octopus’ – is filled with thought pieces on cutting-edge trends in design and its impact on culture. A must-read if you’re interested in what design can actually accomplish. 🔎 Y Media Labs specializes in creating consumer apps for some of the world’s biggest brands. The YML blog is frequently updated with insight on the latest trends in design and technology. Read it to stay informed about everything from Bitcoin and IOT to brand building and storytelling. 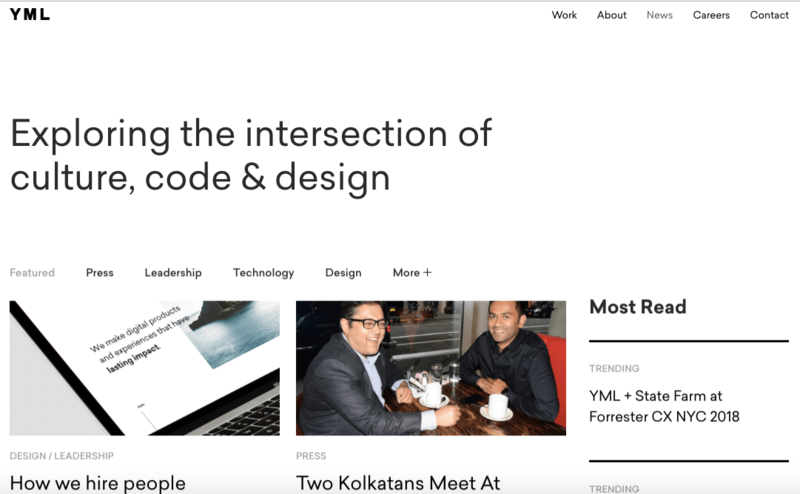 🔎 DigitasLBi is a large agency with a global presence, and the majority of their blog covers tech trends and thought pieces focused on technology and design. A definite read for anyone interested in the latest in technology and how it can impact business. 🔎 HUGE is one of the larger US-based agencies with over 1400 workers and a huge list of Fortune 100 clients. 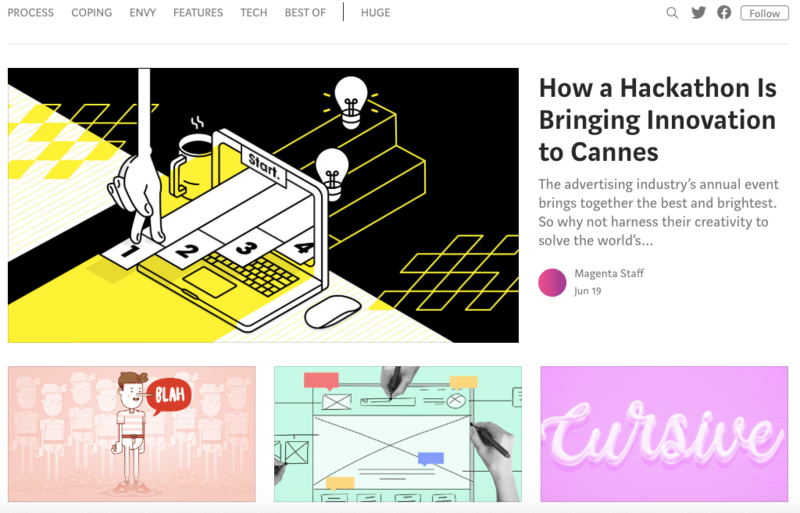 The agency does not have a “traditional” blog – instead, it runs a magazine called Magenta. The magazine has a number of long-reads revolving around design and technology. Make it a must-read, especially if you’re in the business of creativity. 🔎 One of the behemoths of the advertising world, BBDO is over a century old with 15,000+ employees in offices across the globe. As you might have expected, it has a strong content presence on its blog. You won’t find much in the way of ‘how-to’ content. What you will find are thought-provoking articles on why data looks better “naked” and the case for better display ads. 🔎 One of the world’s heavy hitters, Leo Burnett is a global advertising company founded in 1935. Simply put, this agency knows its stuff—and brands like McDonald’s, Coca-Cola, and Samsung provide validation. 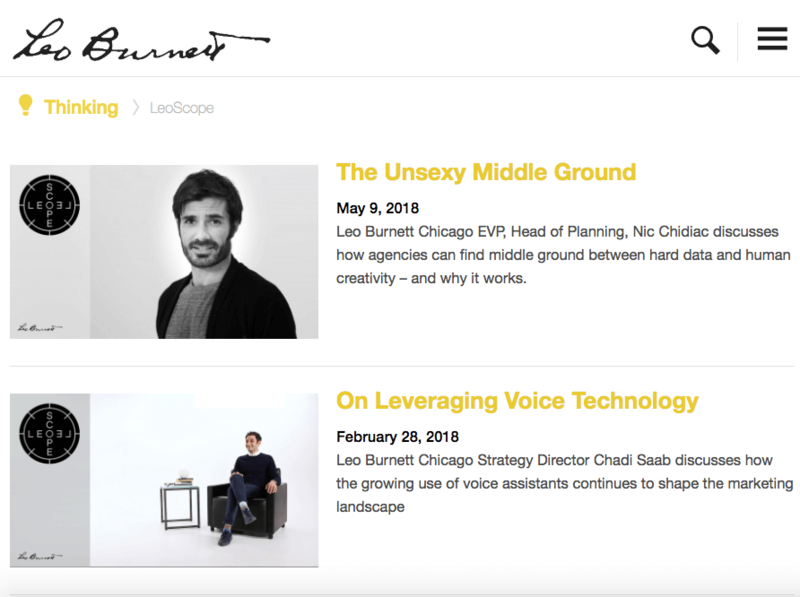 As far as its blog goes, Leo Burnett is a great resource for the global market and big-picture ideas. Additionally, its influencer pieces are top-notch. 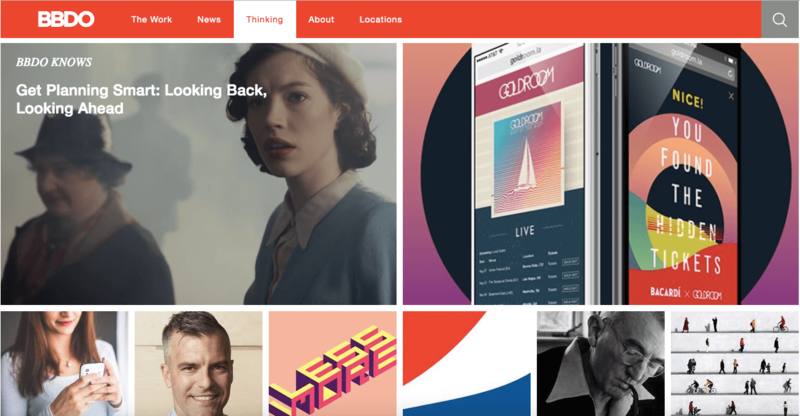 🔎 UX is just as important as the design itself and should be done cohesively and with both in mind. 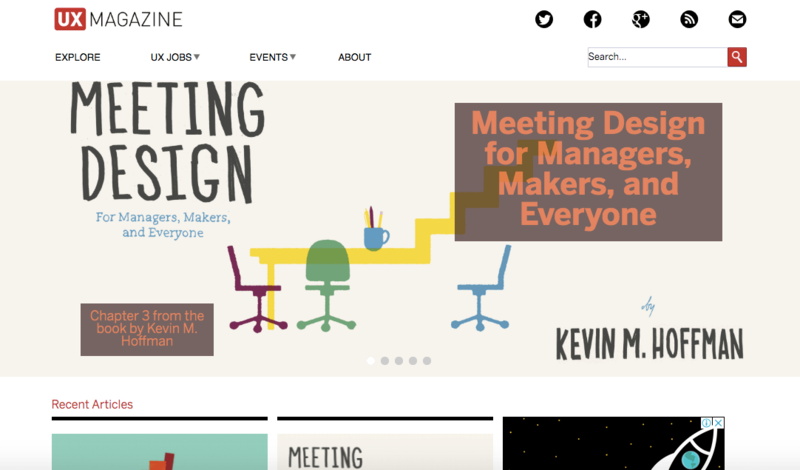 This is an online magazine that offers the latest in UX strategy. 🔎 If you’re into packaging design — this blog is perfect for inspiration. It includes a wealth of materials such as articles, images, events, jobs and awards in the packaging design field. 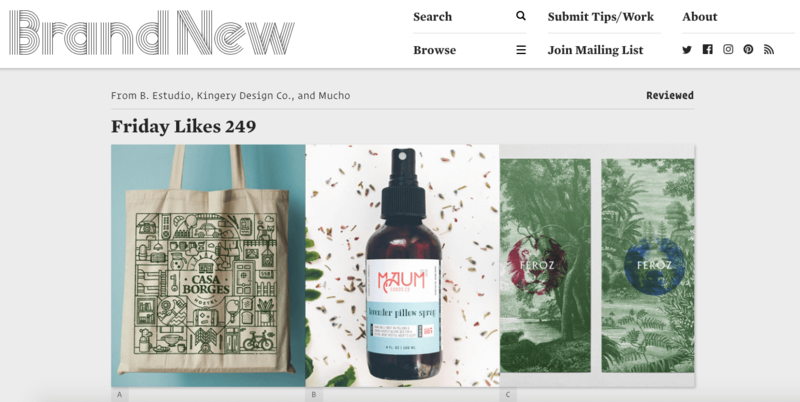 🔎 Brand New offers reviews and opinion pieces on other’s branding work. This blog is also a great resource to explain developments in the branding world — all according to their own opinion. 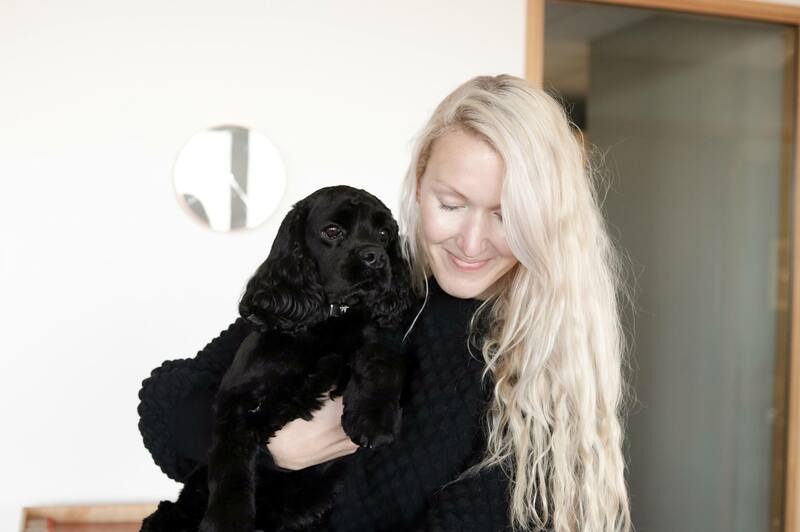 In case you are too short of time, here’s a list of 10 creative agencies you should follow on Instagram to regularly get some smaller bites of inspiration. This beautifully visual platform has become a place where agencies share behind-the-scenes shots of their latest work, highlight their accomplishments, and just some bits of creative sparks. Of course besides office pups and company outings. Honored. 🏆 Cheers to our amazing people, who helped us receive the “Best Agency to Work For” recognition from @Creativepool_. From Ogilvy to @designmuseum! Work created by @luciedavis who joined Ogilvy via The Pipe, now features in the museum’s permanent collection! Our favorite part of the creative process? Mood boards. It’s still a little bit cold out there. Perfect for some indoor creative inspiration. Head out to Fort Mason today and check Photofairs San Francisco. It’s its last day. We loved the process of redefining our brand identity and aesthetic with @designanalog. Visit their feed for more on our strategic approach behind the new Talk Shop. Hope you found some new inspiring blogs to keep your eye on. 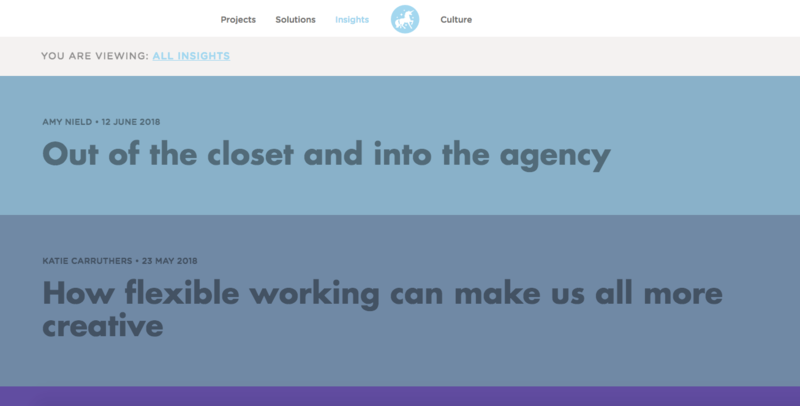 What are your favorite creative agency blogs so far? Let us know in the comments!